CONCORD, N.C. (October 9, 2018) – When you stop and do a double take, chances are you’ve noticed something that is absolutely breathtaking, oddly mysterious, or just a bit outside of the norm. 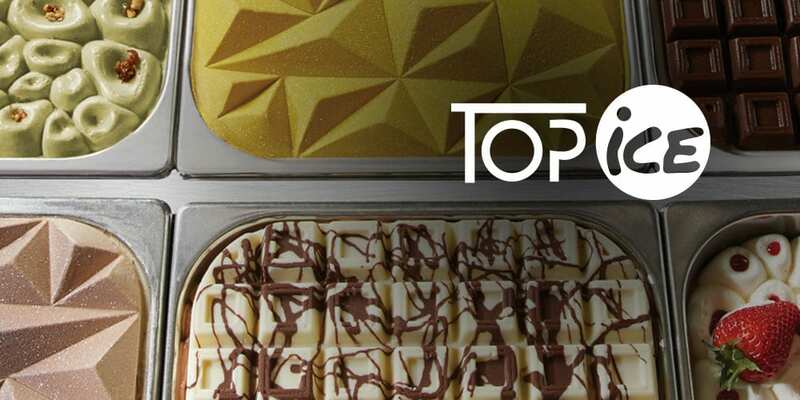 And though the traditional presentation of artisanal Italian gelato is generally enough to capture the attention of frozen dessert lovers, with its showcase of expert craftsmanship and exquisite decoration, PreGel America has expanded its ServIce® line of equipment, serveware, and supplies for frozen dessert and pastry, with the addition of Gelato Top Ice by Italian mold producer, Pavoni®. 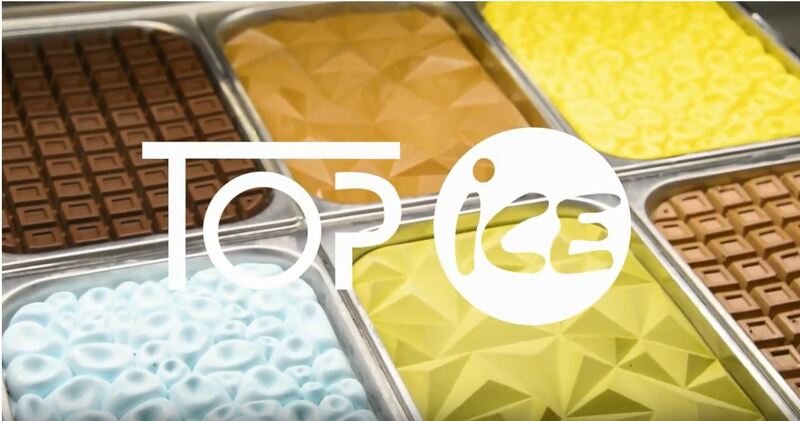 “With new Gelato Top Ice molds, we are providing the necessary resources that allow our partners to wow their customers at first sight,” says Anna Pata, director of sales & marketing, PreGel America. “Through this initiative, we are taking innovation into the presentation and display aspect of artisanal desserts,” Pata concludes.